Posts devoted to encouraging butterflies to visit the garden. 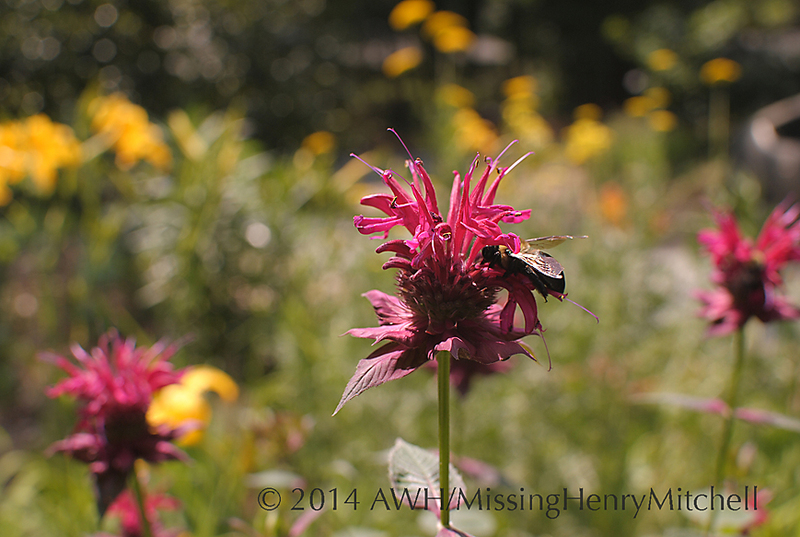 Montrose last Saturday was a great place for insect watching. 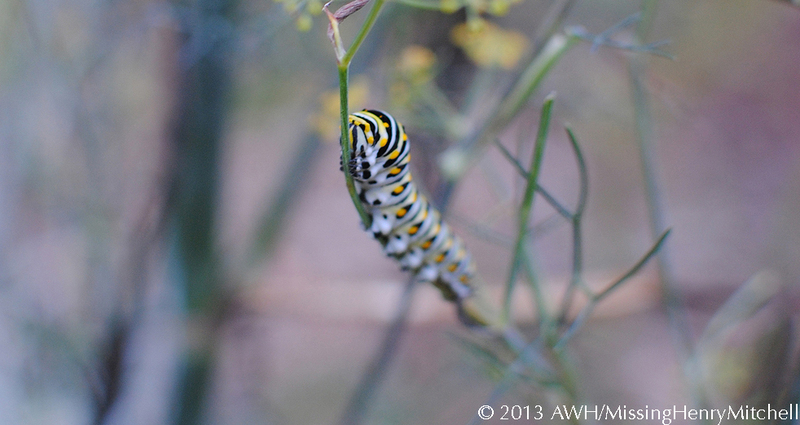 Pollinators were out in force, making the most of the glorious fall day. Painted lady (Vanessa cardui)? on butterfly bush. 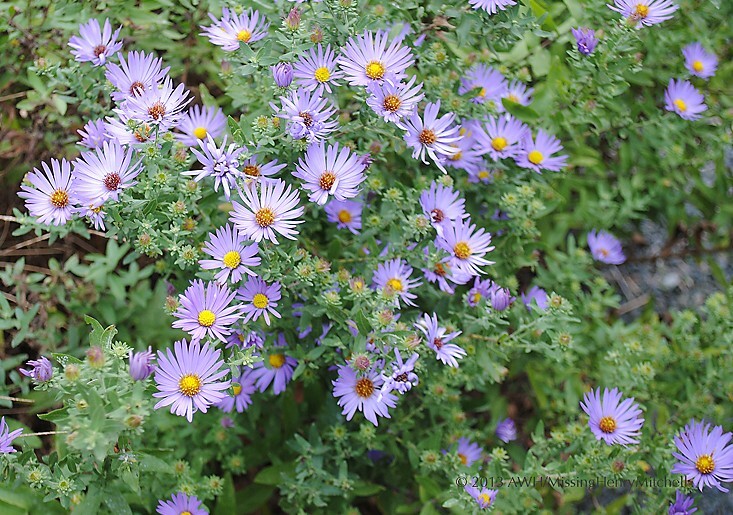 My garden doesn’t have many fall native wildflowers (yet). 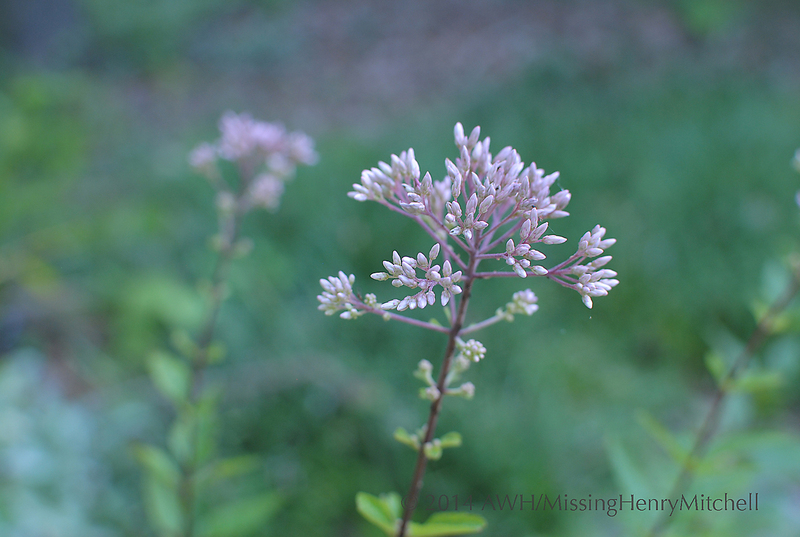 One I do like very much, though, is hollow Joe Pye weed (Eutrochium fistulosum). Native to eastern North America, Eutrochium fistulosum forms a massive clump, growing 5-8 feet tall and 4 feet wide in the moist soils it likes. Mine is a bit on the drier side, and so grows correspondingly shorter, topping out at around 6 feet high and 3 feet wide. During rainy spells in summer, I can practically watch it grow. Butterflies and bees love the flowers, which are rich in nectar. My plant suffered a setback from last year’s weather, I think; it’s half the size it was last year. Or perhaps it’s time to dig and divide. I’m keen to keep it going because it attracts so much wildlife. And the seed heads look beautiful all winter, especially under ice. Foliage: Lime green, lightly serrated. Red stems. Flower: Loose, rosy purple inflorescences. Site: Prefers moist sites but will cope with average to dry soils. Propagation: Division spring or fall. Soil: Moist and well-drained to wet. 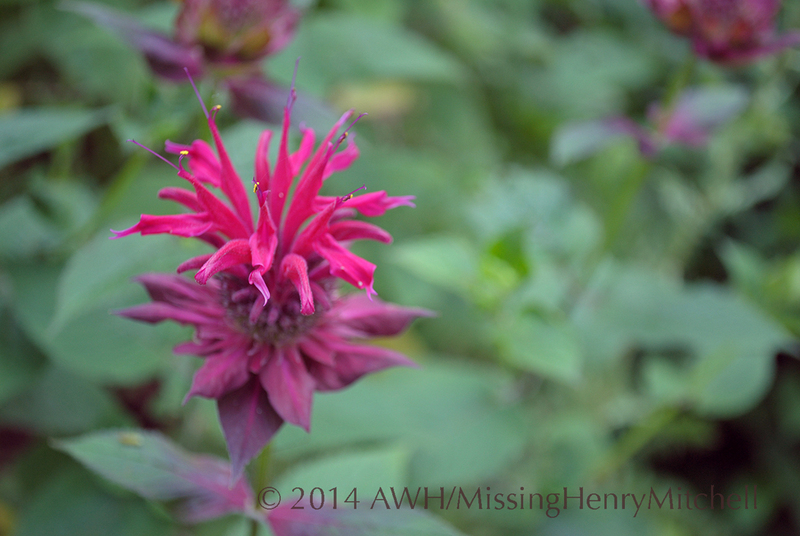 Wildflower Wednesday is a celebration of wildflowers from all over the world. It’s hosted by Gail and Clay and Limestone on the fourth Wednesday of each month. 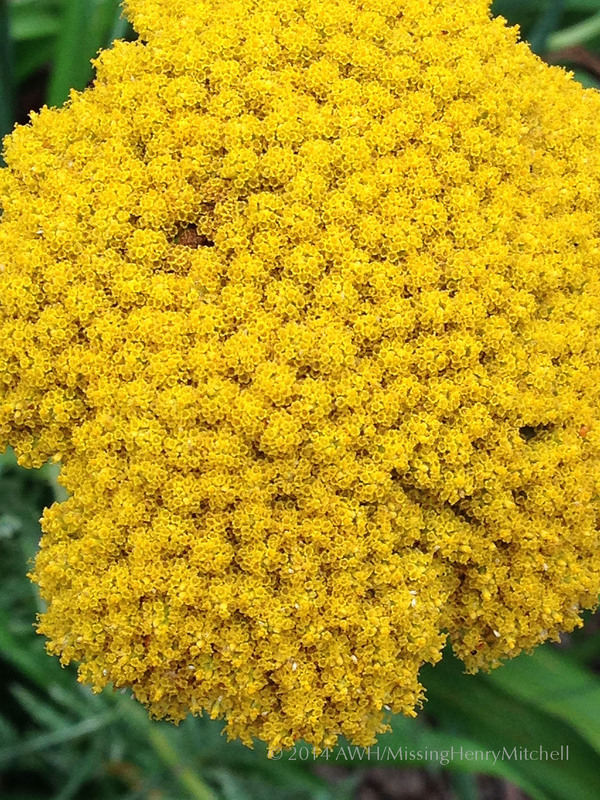 Achillea ‘Cloth of Gold’ (yarrow). 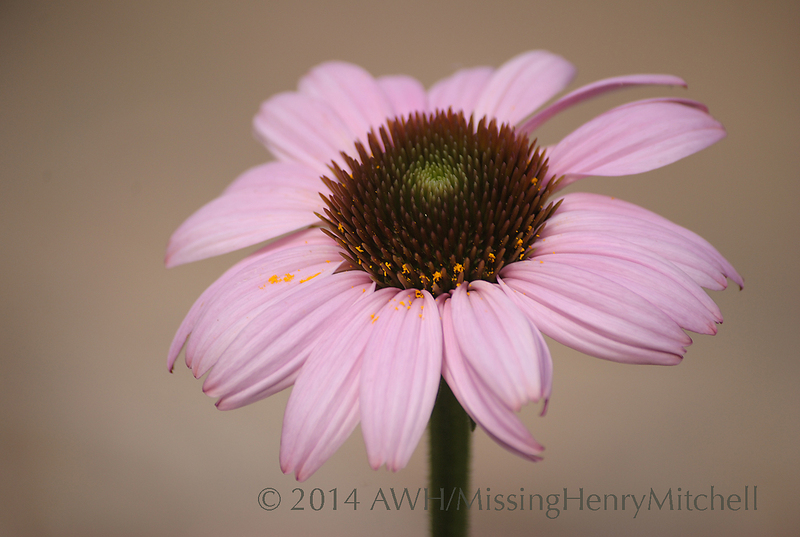 My seed-sown Echinacea purpurea just began to flower this week. I don’t have many of these plants yet. I had perhaps five or six seedlings survive my first winter sowing adventure, and last year (their first year) they slept, of course. This year they are beginning to creep. 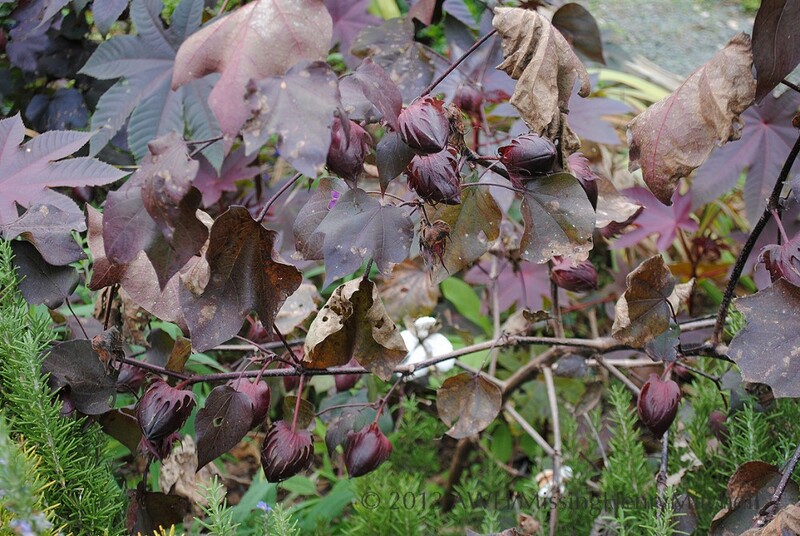 I have sturdy individual plants that haven’t yet grown into substantial clumps. I look forward to next year, when I hope to have an attractive if small sweep of them brightening up the blue slope near the road. Wildflower Wednesday is hosted by Gail at Clay and Limestone on the fourth Wednesday of each month.